Our better than Botox Argireline Hyaluronic Acid Matrixyl 3000 serum uses a powerful combination of Hyaluronic Acid (HA), Argireline® and Matrixyl 3000 to exceed other anti-ageing serums on the market today. Our better than Botox argireline serum, by combining Matrixyl 3000’s ability to stimulate elastin and collagen production. 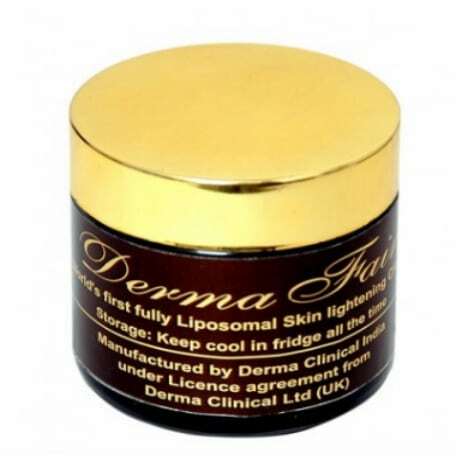 It creates an unparalleled better than Botox anti-ageing argireline serum. For reducing and removing the appearance of fine lines and wrinkles. We believe there is nothing better than this better than Botox argireline serum. If you would like to restore that youthful appearance then this is the argireline serum for you. 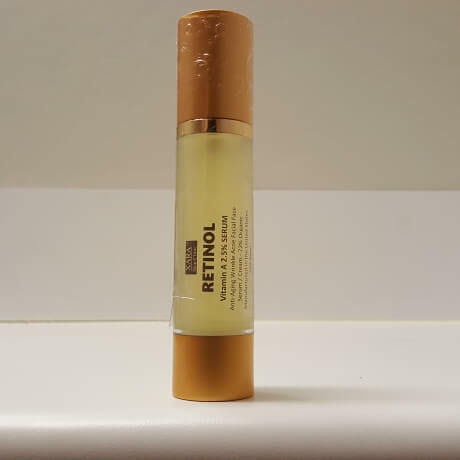 This better than Botox argireline serum when applied is absorbed quickly, is not oily or greasy, will not clog pores and is safe for all skin types. 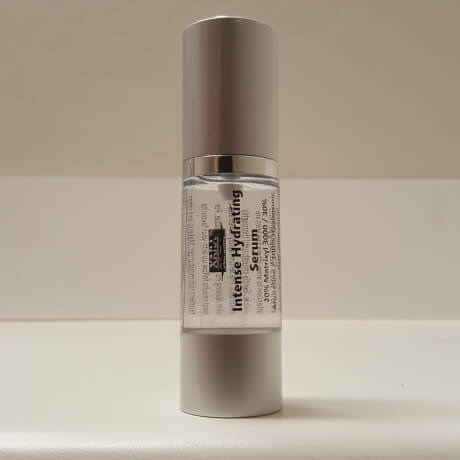 Better than Botox argireline serum alternative to topical injections (Botox), this molecular cosmetic achieves the same, the relaxation of the muscles responsible for the formation of expression lines. This hexapeptide mimics the N-terminal end of SNAP-25 and competes with this natural protein for a position in the SNARE complex. 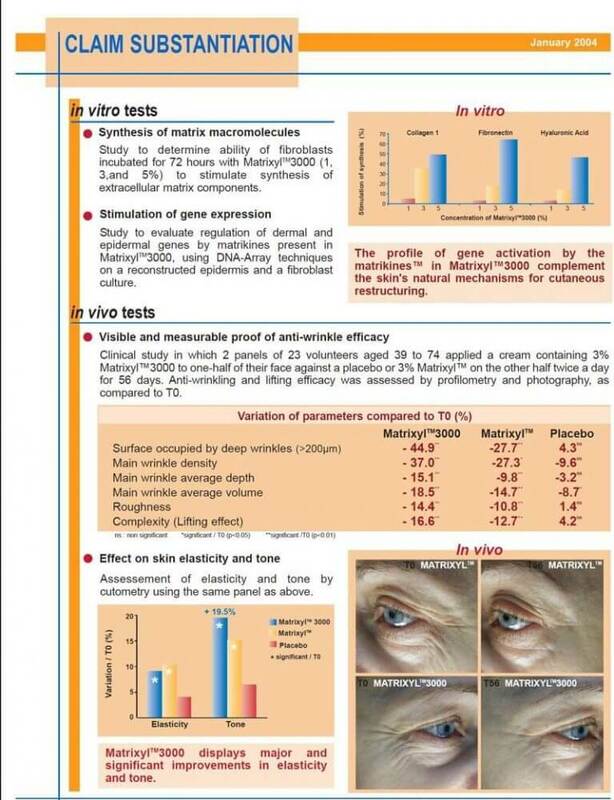 As a result, neurotransmitters are not released efficiently and facial contractions are weakened and muscles relaxed, thus inhibiting the formation of wrinkles. 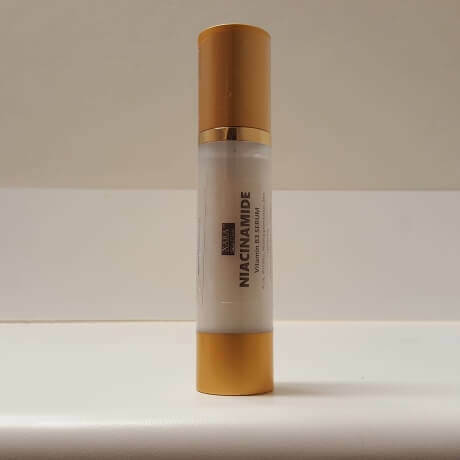 Same as botulinum toxin (Botox) but safer and smoother, this anti-wrinkle peptide, the first of its generation, attenuates wrinkles and expression lines, reducing the depth by 17% in 15 days and the face becomes smoother. The Magic is achieved by blending three Powerhouses into the Most Amazing Anti-Ageing Argireline Serum you will ever use! You will begin seeing results in 5 days or less. With dramatic results in just a few short weeks of regular use. The change is not instant; however, you should feel an instant difference in your skin even after the first use. Many people do not like to use moisturizers on their face because they feel greasy. Imagine a moisturizer with ABSOLUTELY NO GREASY FEEL. Works wonders on the face, hands, legs, feet and every other part of your body. Our thick, clear Serum plumps the skin better than any other product available on the market. 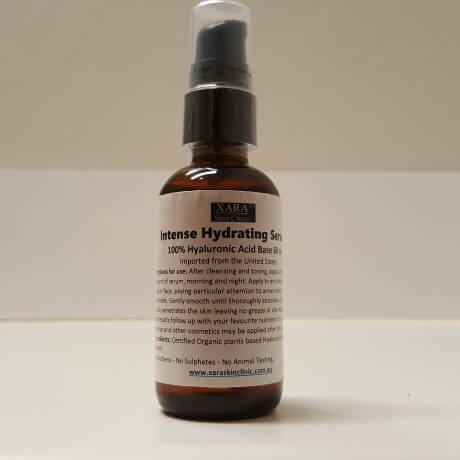 Our Serum brings moisture into the cellular structure of the skin (plumping it) instead of simply moisturizing the skins surface, like lotions and creams. Gentle enough for even the most sensitive skin, it actually reduces inflammation and improves circulation. Collagen production is enhanced as much as 300%. This is a far less invasive alternative to Botox® and does not require injections. Adding Hyaluronic Acid, Argireline, Matrixyl 3000 Serum to your daily routine can actually turn back the clock and make you look ten years younger in just a few short weeks.